It’s time for the Freebie Friday! 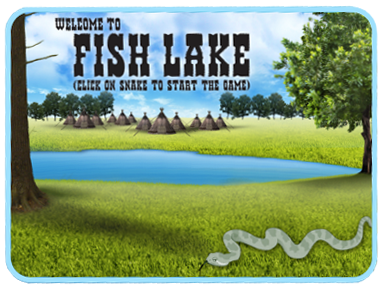 Due to the excitement for the upcoming update to Fish Lake, our freebie today is from Fish Lake. 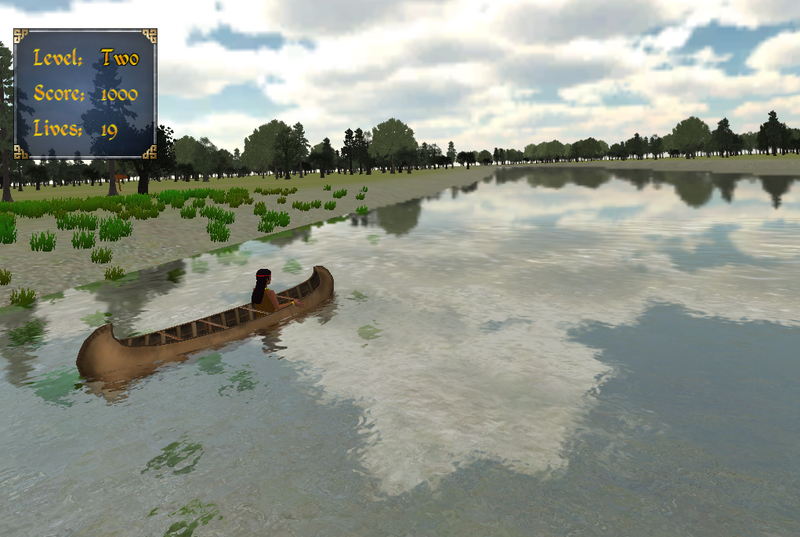 The freebie is clip art featuring our “Canoe Dodge” game in Fish Lake. There is often a lack of media, like clip art, that features Native Americans and Native American culture. We at 7 Generation Games want to help fix this problem by providing Native American-related clip art. You can download the clip art below to use in your classrooms, at home, blog, or other needs. If you haven’t seen Fish Lake 2.0 you are in for a pleasant surprise. We have been working hard on it and it looks great! However, you don’t have to wait. You can buy Fish Lake now and for buying Fish Lake, we will match your purchase by donating a game to an underserved school as part of our “Buy One, Gift One” event. This clip art and other resources can be found on our Teacher Resources page for all our games. Be sure to check it out! As always, have a great weekend and come back next week for another Freebie Friday! Want to download Fish Lake from the Microsoft Store? Click here.